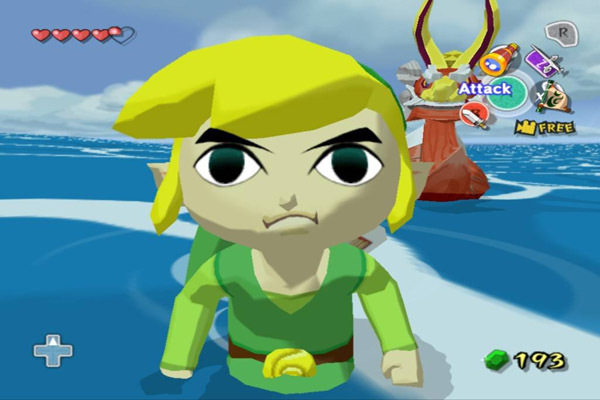 The Wind Waker HD has been the center of attention over the past few weeks, pushing a lot of fans to go ahead and pre-order the game. At ten dollars more than The Wind Waker HD‘s sticker price, the limited edition pack, featuring the game alongside a Ganondorf figurine, has rapidly become a major seller for North American retailer GameStop. With collectors swarming GameStop’s official online store, it seems there may not be any time left to receive the exclusive package. Chances may be slim of finding yourself a place to order the GameStop exclusive. Along with it being sold out online, the limited edition also seems to be rather hard to find at GameStop’s many locations. After reading this information, I took it upon myself to call one of the GameStop locations near me to see if they were sold out, and it seems that some stores do in fact still offer pre-orders of the limited edition, but it may not be long before that changes. With the game releasing in less than a month, chances are that everybody who hasn’t already placed their order will be doing so soon, so rush to your nearest GameStop to make sure you don’t miss out on any of that limited edition goodness! So with the limited supply, do you think you will be ordering the figurine bundle as soon as possible? Or will you be waiting until the game comes out? Leave your comments below!